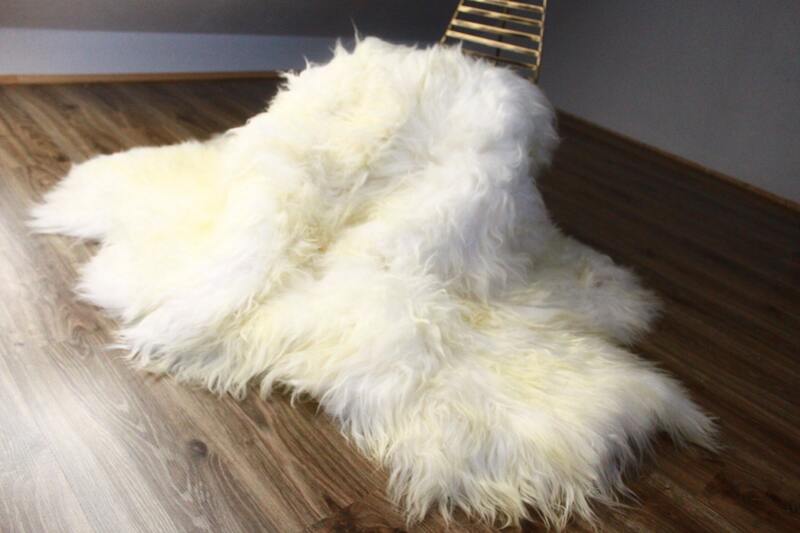 Our Sheepskins are from rare breeds, completely natural and un-dyed retaining their original markings and colour. 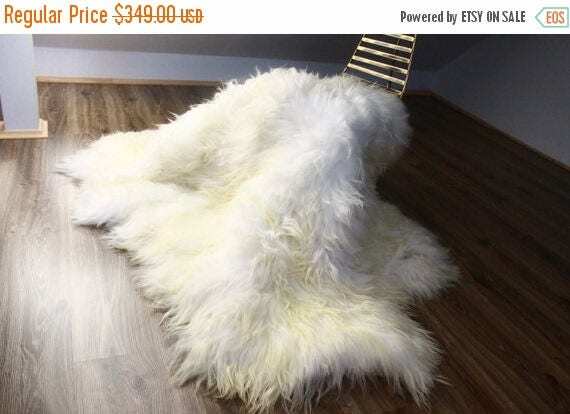 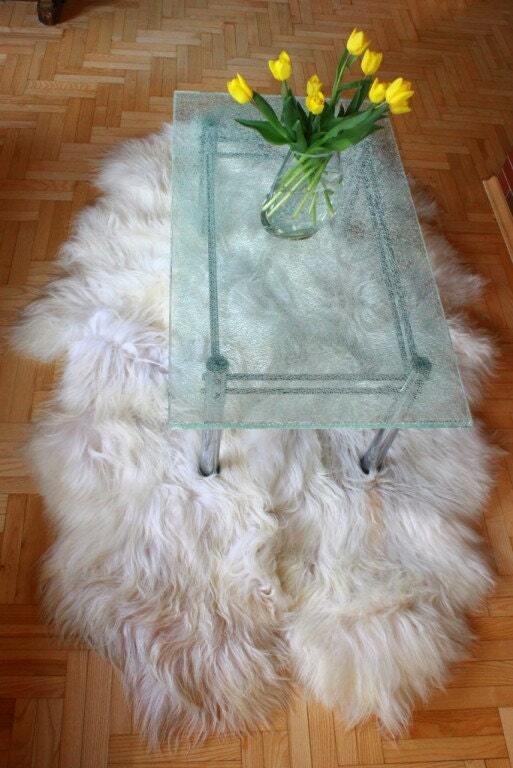 Beautiful icelandic sheepskin rugs will make your place looks more exclusive end very cozy. 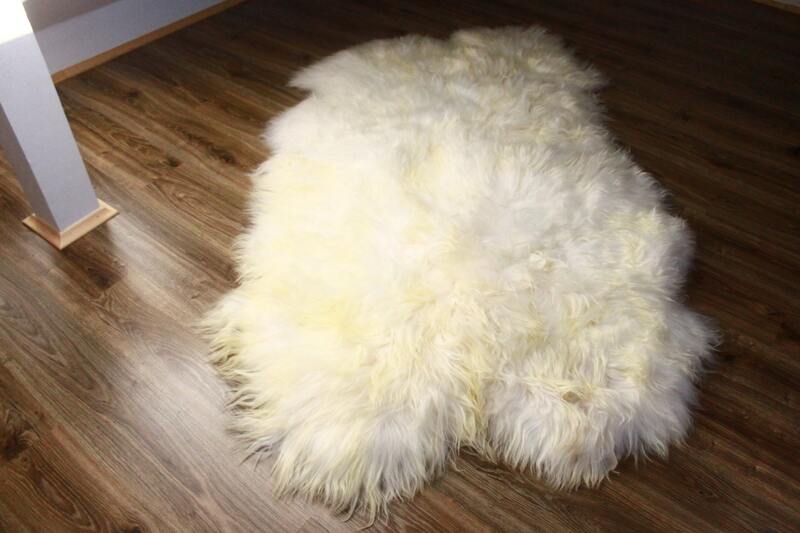 The wool of this sheep is very thick long and soft in touch. 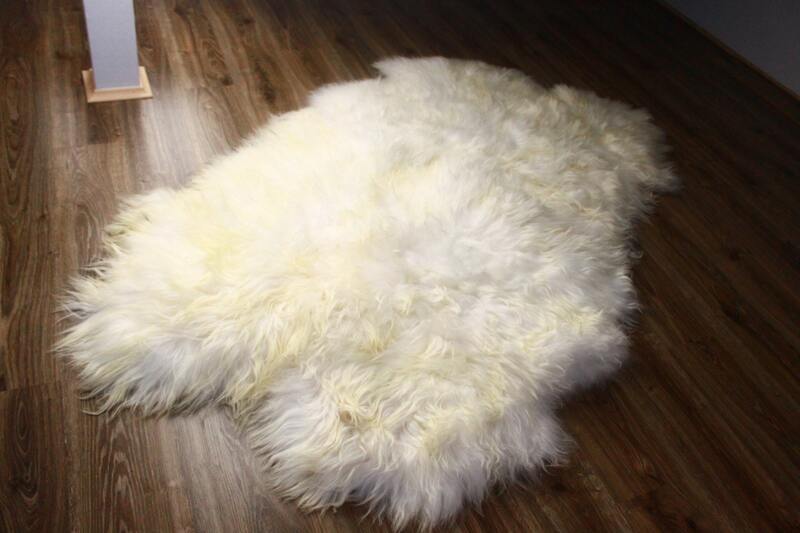 Our product are from EU, handmade and natural.